Ancora finds that many of the residents in refugee housing lack fitness outlets as well as convenient transportation. 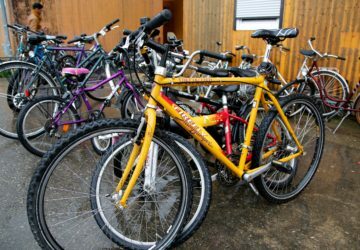 One small way Ancora is addressing this problem is to provide a number of maintained bicycles for residents to use for either cycling clubs or errands around town. 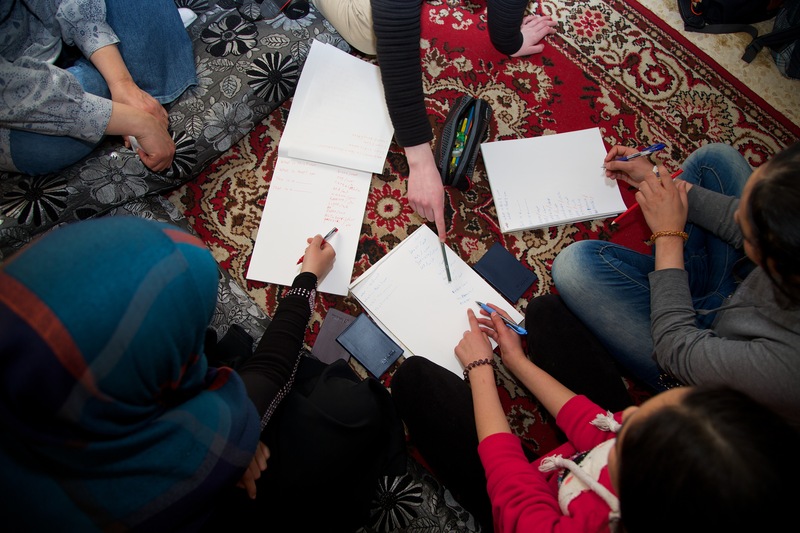 This is building bridges for refugees to get involved in their community and meet others. One of the key ingredients in creating opportunities for training, events, education and gathering is a purposed space. Together with local partners, Ancora seeks to provide an environment for strengthening relationships and community while practically addressing a “third place” need amongst people seeking a positive environment.